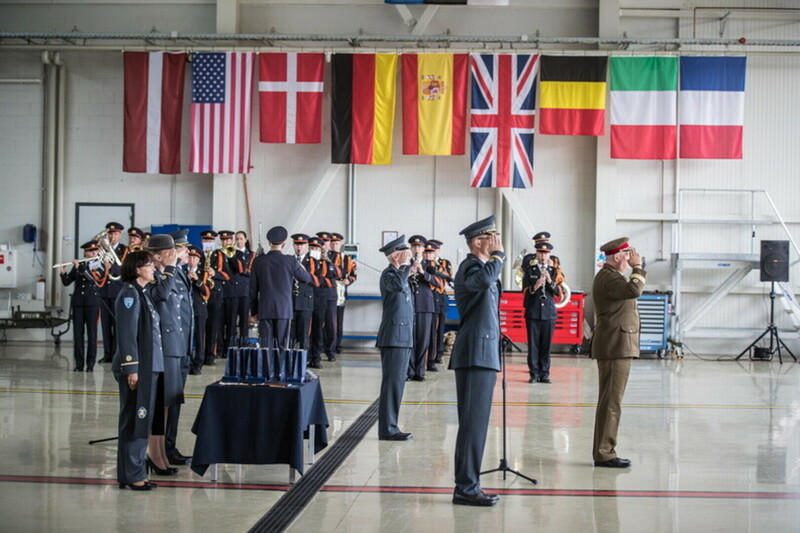 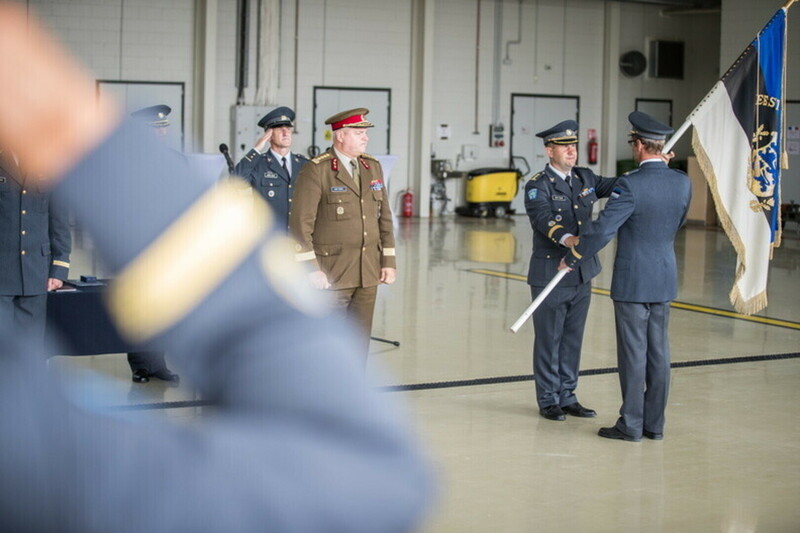 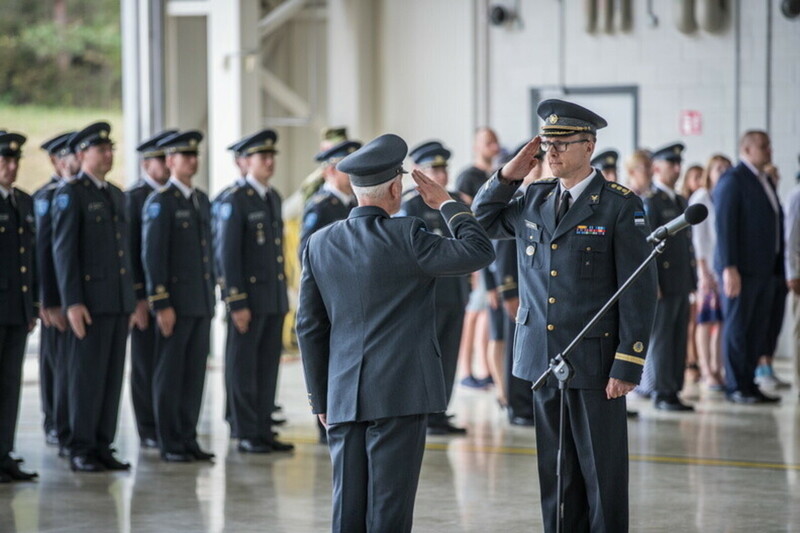 The Estonian Air Force celebrated its 99th anniversary at Ämari Air Base on Friday, where Col. Riivo Valge took over command of the branch from Col. Jaak Tarien. 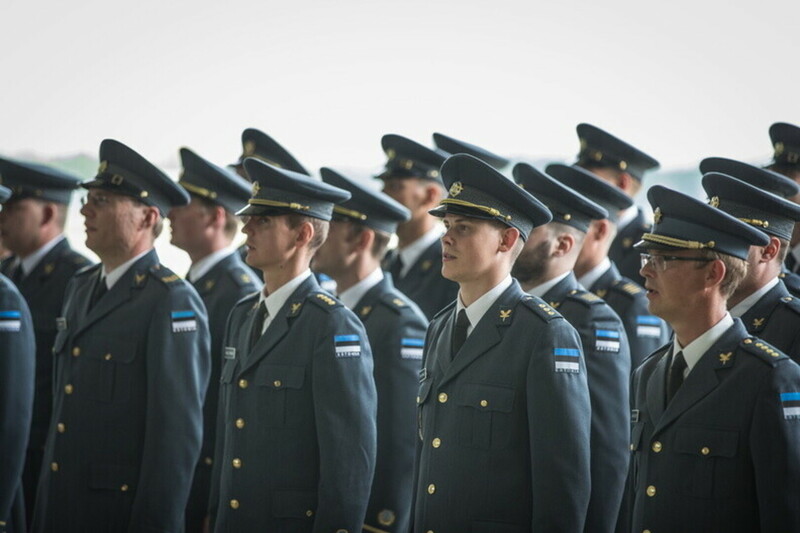 Valge has served in the Estonian Defence Forces (EDF) since 1994. 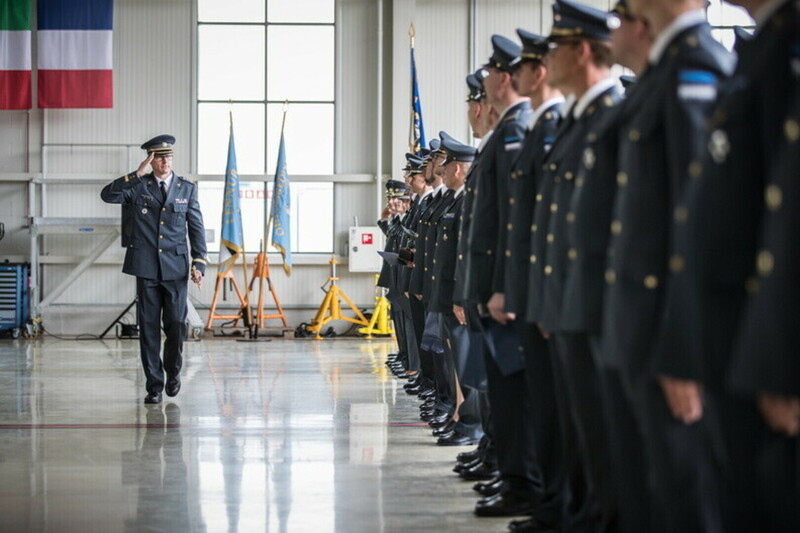 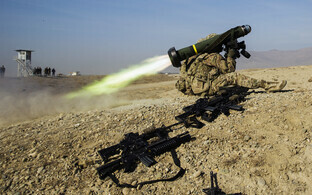 He holds two military master's degrees earned in the US and has served at NATO Allied Air Command in Ramstein, Germany. 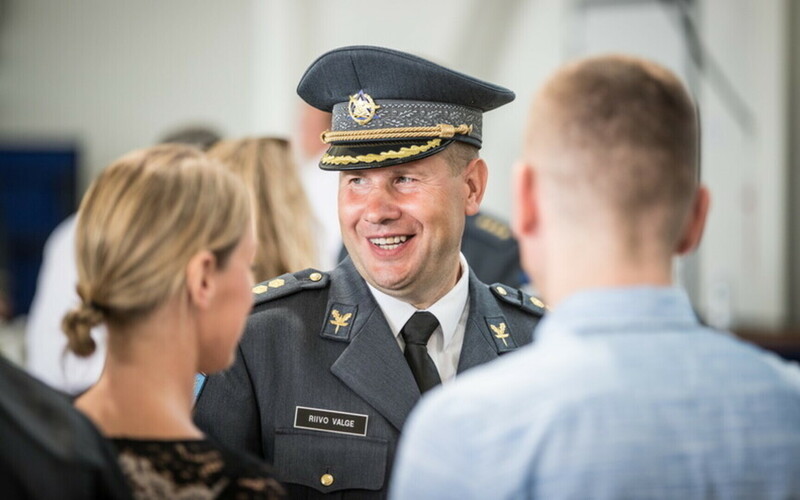 Valge also participated in the NATO peace support operation in Bosnia and as air operations planner as part of the NATO operation in Libya. 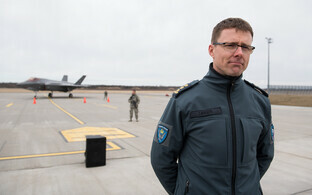 Valge served as chief of staff of the Estonian Air Force from 2012 until assuming the position of commander of the Air Force. 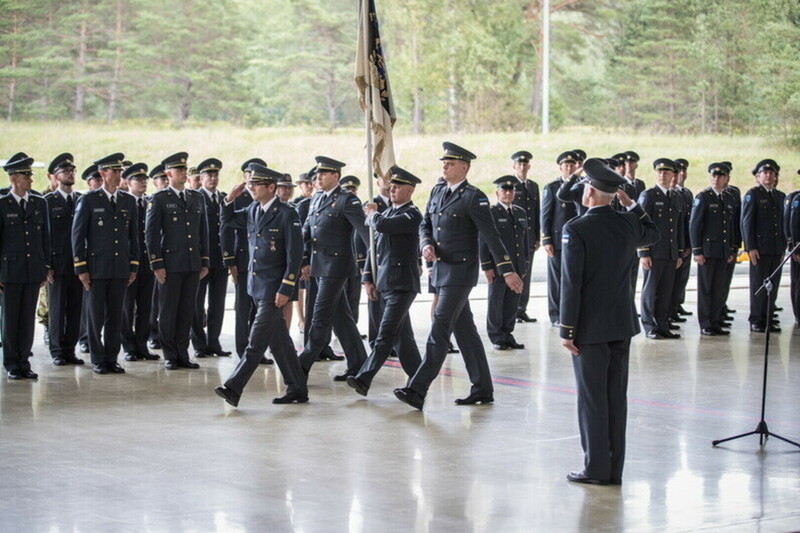 Tarien has likewise served in the EDF since 1994, and assumed the position of commander of the Air Force in 2012. 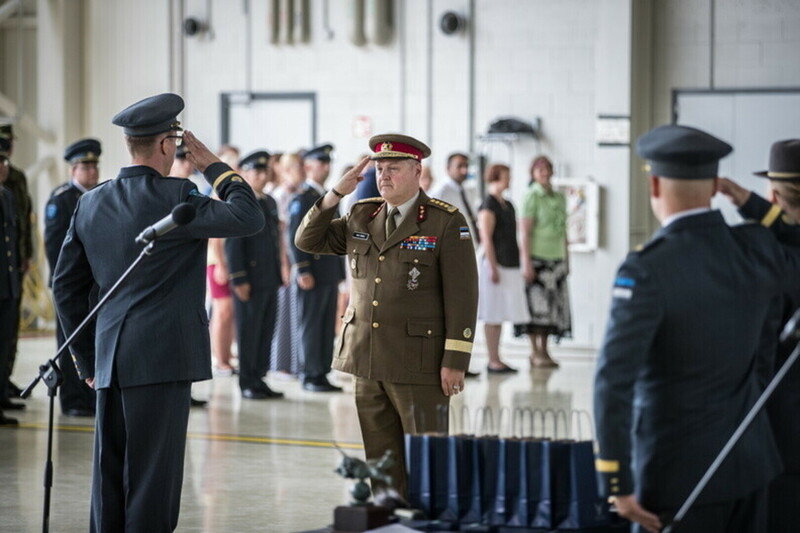 He will begin serving as head of the NATO Cooperative Cyber Defence Centre of Excellence (NATO CCD COE) on 1 September. 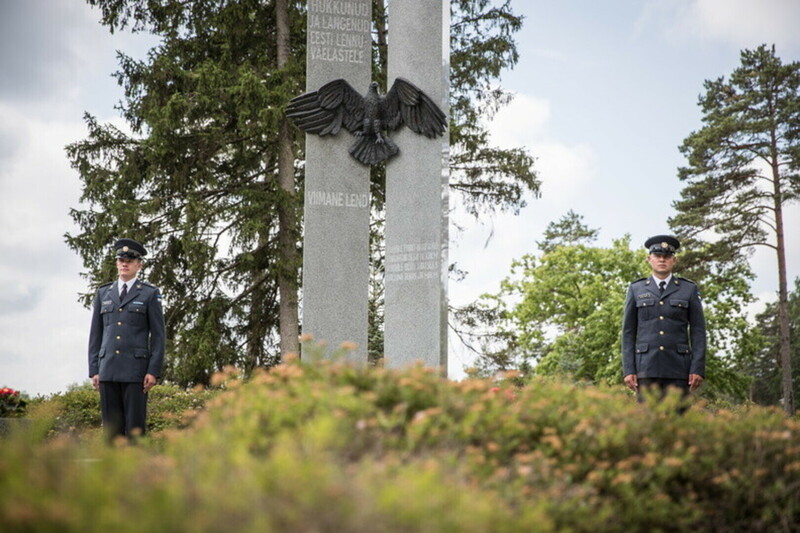 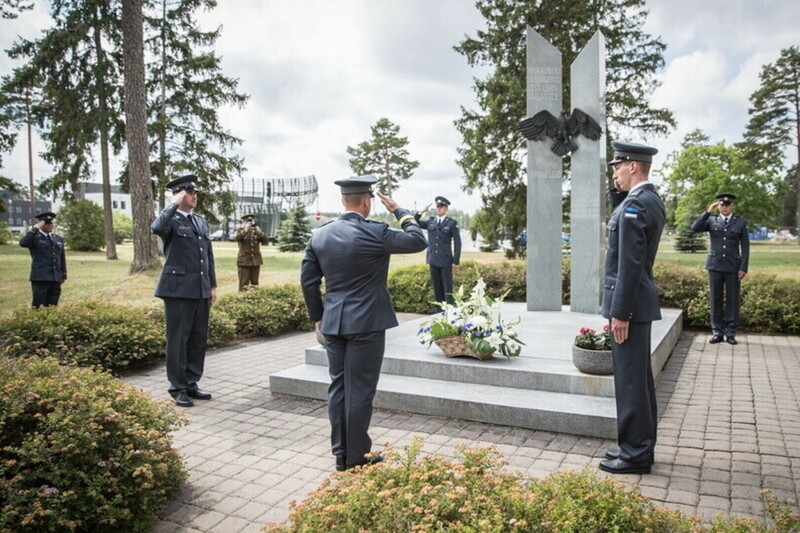 Friday's ceremony at Ämari also included recognising oustanding members of the Estonian Air Force as well as a joint wreath-laying ceremony together with Air Force veterans at a memorial located on base.